FEBRUARY 26 at 12:15! State Champ Celebration! MONDAY at 12:15! State Champ Celebration! TODAY at 12:25! State Champ Celebration! TODAY at 12:20! State Champ Celebration! 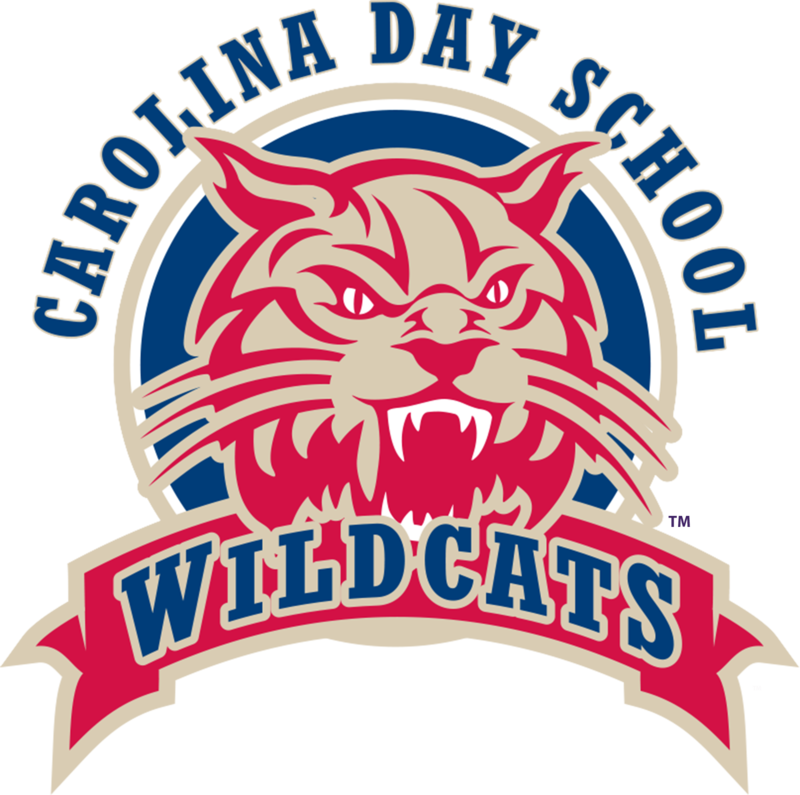 Big Day for the Cats as they host Gaston Day School (Gastonia, NC) in important North Carolina Independent School Athletic Association contests.